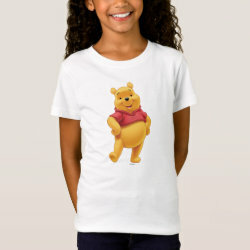 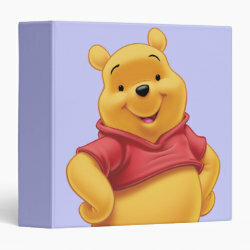 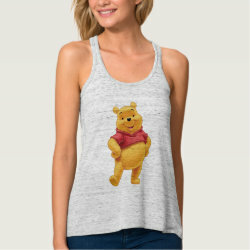 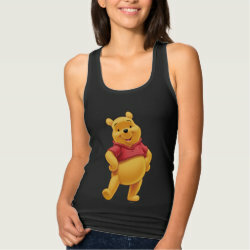 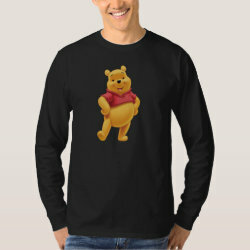 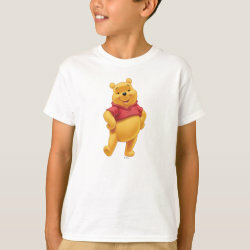 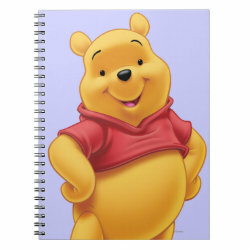 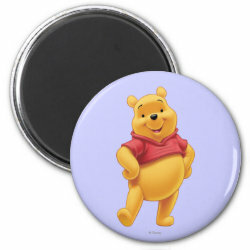 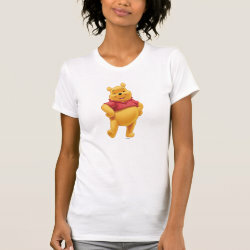 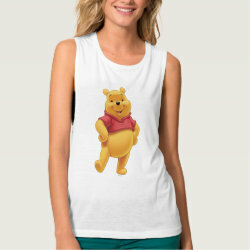 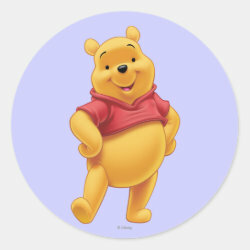 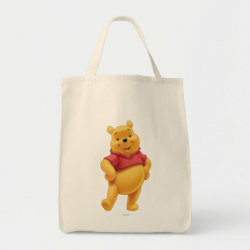 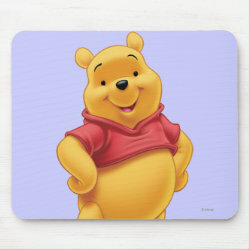 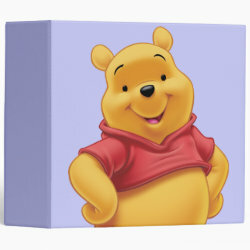 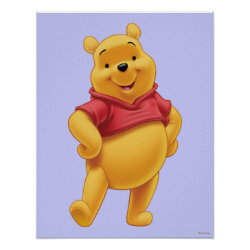 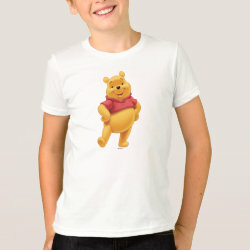 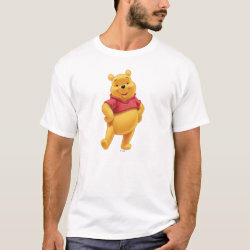 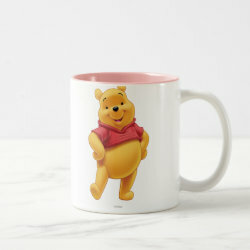 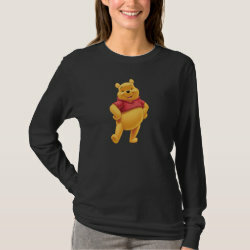 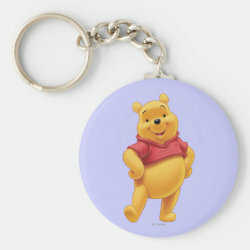 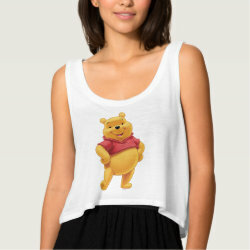 Disney's Winnie the Pooh is featured in this cute design with his hands on his hips. 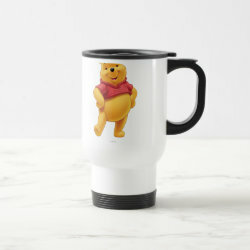 Get this most adorable design of this adorable honey-loving bear on magnets, key chains, mugs, t-shirts and more from the official Disney store at Zazzle. 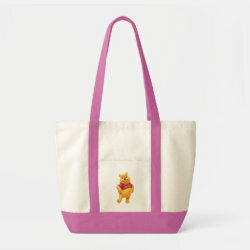 Great gifts here for Winnie the Pooh fans!